A strong core is the backbone of rock climbing. It not only helps to sustain you on the climb but also helps your body and muscles work together. Your core is the center of balance and your stabilizing force. A strong core keeps you anchored to the wall. These links below offer some helpful tips for growing a stronger core. Balance is key when rock climbing. You need your whole body in sync working together to ensure that you don't fall. This is another skill that we teach in our rock climbing Adventure Ready series. 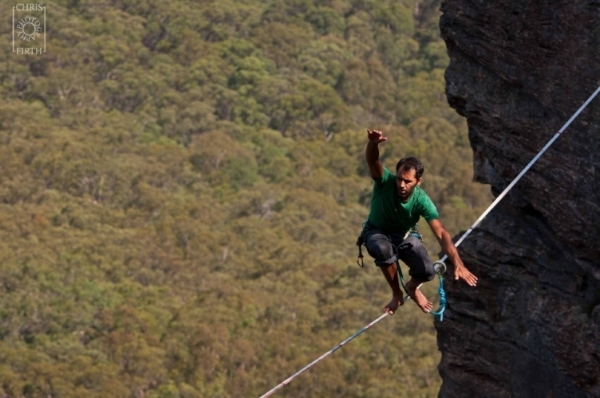 We've linked to a few articles below that offer great advice and tips on how to improve your balance specifically for rock climbing. 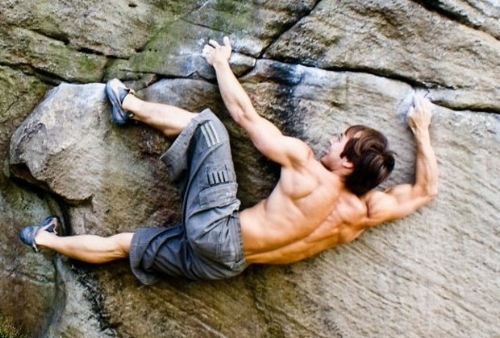 Shoulder Stability is key when it comes to rock climbing. 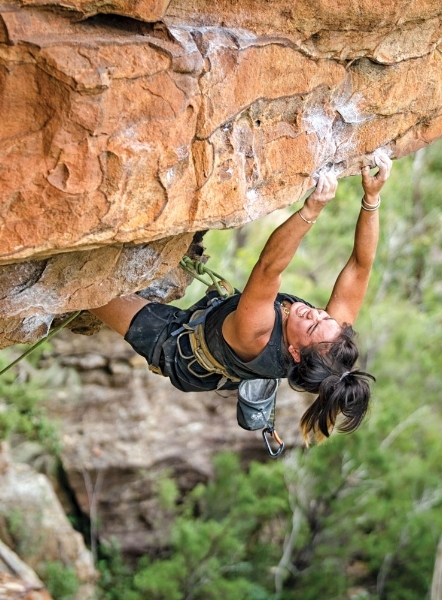 While rock climbing includes much more than upper body strength, having a solid upper body is important and shoulder stability can help prevent serious injuries. We are in the midst of our Adventure Ready series on rock climbing and each week we incorporate a rock climbing skill into our workouts. Grip Strength is our first skill. Why is grip strength important? It's our first skill to teach because it's one of the most obvious when you think of rock climbing. If you can't hold onto what you're climbing, you won't get very far. 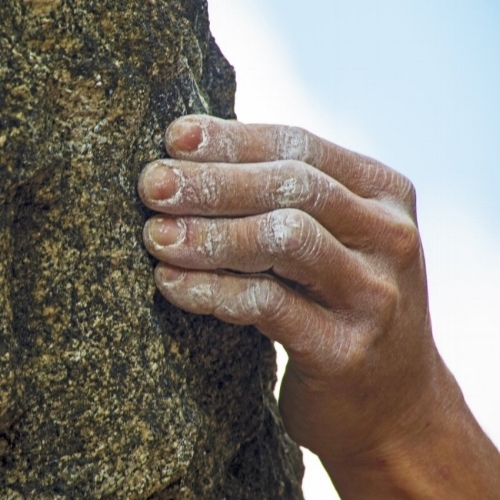 Finger strength is one of the most important skills needed in order to be a good rock climber. Grip strength is much more than just your fingers and hands though. It also includes your arm muscles. 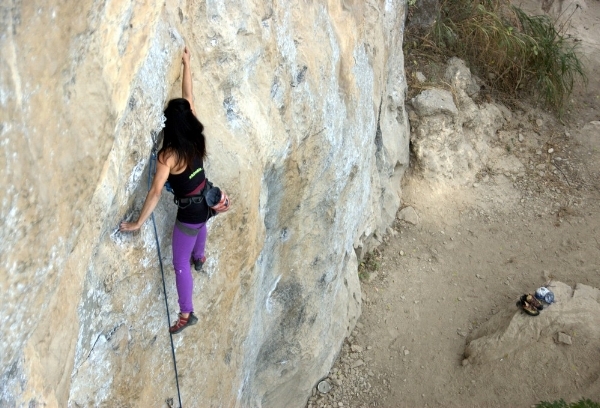 You need the whole unit to work together for optimal mobility and to reduce the risk of injuries when rock climbing.